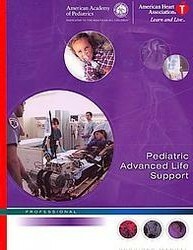 The International Training Centers in India authorized by the American Heart Association (AHA) as on Sep 2010 to conduct BLS, ACLS & PALS courses are given below. Please note that these Training Centers may have peripheral training sites under them. Bandra (E), Mumbai - 400 051. Verify the credentials of the courses before you attend them. 1) Make sure you have enrolled for courses in one of the authorized training centers or one of their approved sites. 2) A training site must be linked to an authorized international training center. 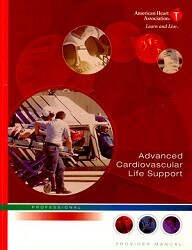 3) The instructors must be able to display their AHA instructor cards. 4) The training manuals must be original (Not xerox copies) and from AHA. 5) The courses are predominantly video based which are played from a CD or DVD. 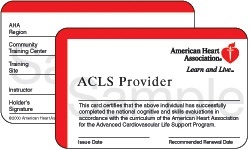 6) Upon completion of the course, you must recieve an original AHA provider card. 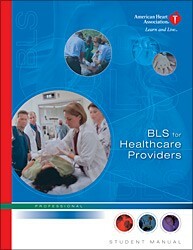 Copyright 2006-2013 www.emergencymedicine.in All Rights Reserved.